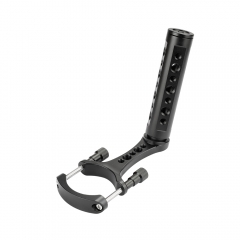 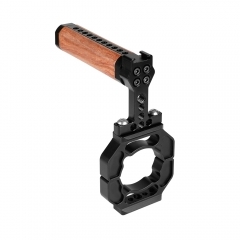 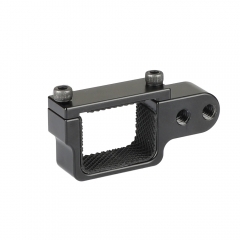 • The support bracket is especially designed for DJI OSMO Pocket Camera. 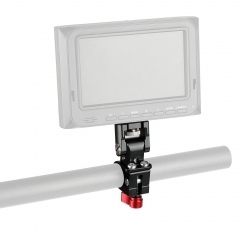 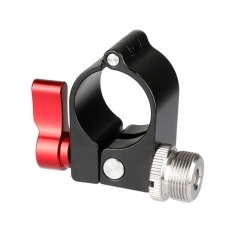 It is tailored made to have a formfitting bracket to integrate the pocket camera into an extension setup for better operation. 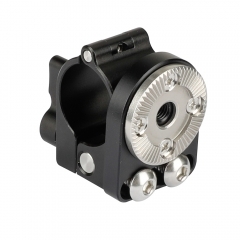 You can directly insert the camera into the bracket and get it locked with two screws. 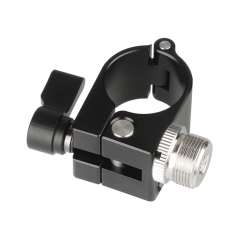 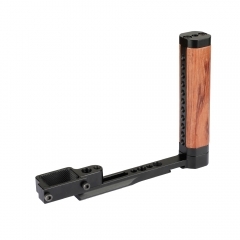 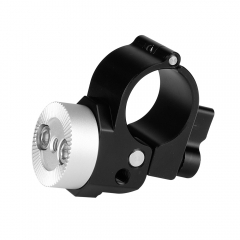 1/4'-20 or 3/8''-16 thread holes are available for you to attach the bracket to a mini tripod that connects articulating arm with mobile phone.